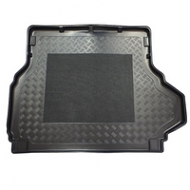 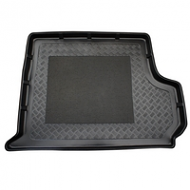 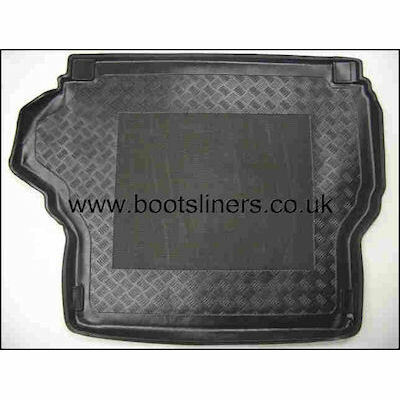 BOOT LINER to fit RANGE ROVER 2003-2012. 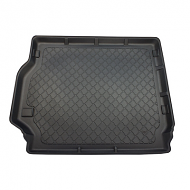 This is fully molded to fit the boot of yourvehicle. 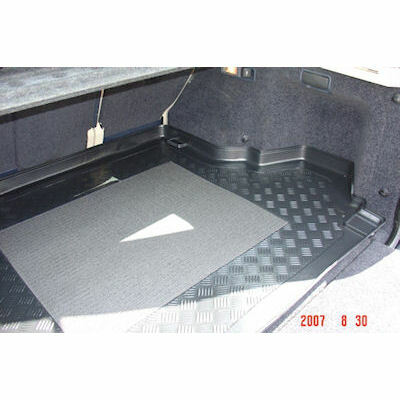 Please note this will not fit the Range Rover Sport model.